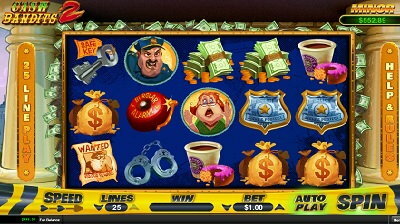 Find out what are the best US friendly casinos, with top notch support, fun games and huge welcome bonuses. 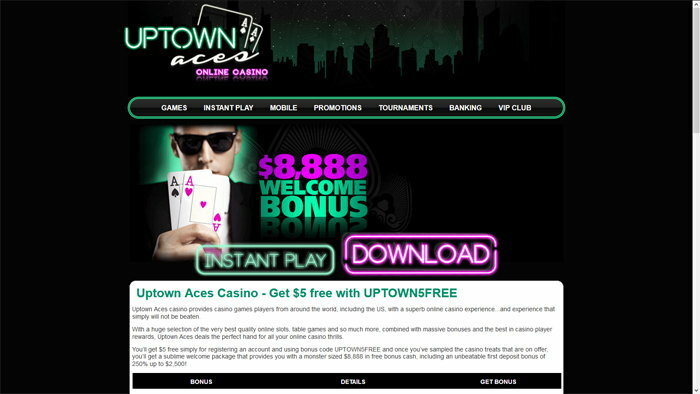 Uptown Aces is a casino that is powered by Realtime Gaming (RTG) and which accepts US players. With instant play, download and mobile options, it’s going to be easy to start playing their content. The casino is one of the brands that are owned by Deckmedia N.V., an established company that relies on a Curacao gaming license for this site. In regards to the actual site that will load up, it’s not a very appealing option visually, with mostly black in the background, while green and white are available for the rest of the scheme. That doesn’t make it difficult to use though, and most of the information you might need is easy to find. They give players three main reasons why they should sign-up, and those are their unique daily bonuses, responsible payments and the fair winning odds. 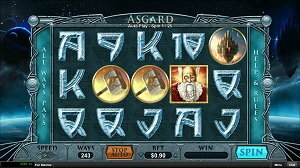 This is a casino that is available in English only, available to players from all over the world since 2012. There are some countries which are not allowed, with restrictions being placed on players from Italy or United Kingdom. 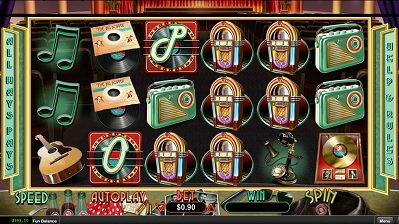 As a casino which has RTG as its main provider of games, you can expect for a good collection to be available to players. There is nothing truly impressive here, we’re talking about games from a single developer after all, while at the other extreme you might find some with over 40 contributors. On the other hand, casinos that allow US players don’t have the luxury of integrating that many companies, and so this is a good offer in that regard. The games of Uptown Aces are playable directly from your browser, but if you’d rather install software on your PC you can do that. The mobile option is listed as well, in a separate tab that mentions an app that is offered for tablets and other devices that use Android or iOS. Realtime Gaming is known as a developer that offers a complete package of casino games, so they’re not limited to just slot machines. Don’t expect a huge variety of games, but you do get blackjack, roulette, Pontoon and Caribbean Hold’em and Stud Poker. They also have a couple of video poker titles, such as Deuces Wild, Aces & Eights or Joker Poker. Keno, Sic Bo or Bingo are reserved for the Specialty section. The focus of a lot of players will be on slot machines though, and for good reason. These games are fun, they have actual stories if the developers did their job right, and they provide you with a lot of variety through all the different themes and features that can be implemented. You even get a couple of progressive jackpots at Uptown Aces, RTG offering two slot machines in particular here. You have Spirit of the Inca for one, and Cleopatra’s Gold second. Uptown Aces will give you a massive welcome bonus, worth up to $8,888, and that’s obviously an excellent reason to try their games out. Add 350 free spins as well, and now you don’t have any reason not to sign-up. The way this impressive welcome package works is through bonuses applied to the first six deposits. They start with an impressive 250% match of up to $2,500, plus 50 free spins. It continues with different matches, ranging from 100% to 188%, and bonus values of $1,000 to $1,888. 50 or 100 free spins are added to each deposit as well. The wager requirement is at 30x, for the deposit plus bonus amount. There is no maximum limit on the cashout value, an important thing to note about this promotion. Don’t care much about slot machines? 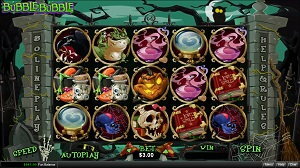 Then the Table Games bonus is designed with other type of content in mind. It’s still a good promo, with up to $1,500 in bonuses delivered for the first two deposits that are made (150% and 75% match). This is a casino that allows deposits and withdrawals both for Bitcoin and US Dollars. For the latter, the option is to use Visa, Mastercard, American Express, Skrill, Eco Card, Neteller or Direct Money. In the case of the US players, the Direct Money option and the credit cards are available. It’s not the casino with the best looking site, but for those looking to play at an RTG powered site, it’s got some excellent bonuses to offer and it’s a good choice.